The growth of the Oil and Gas sector in Uganda is opening opportunities for Small and Medium Enterprises (SMEs). The SMEs are ready to be major players in this space and take opportunities that oil and gas presents. 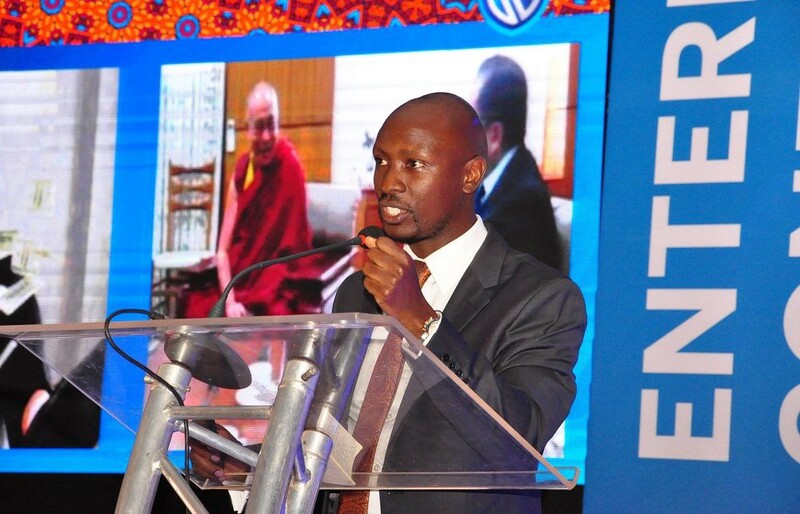 As Uganda prepares for the development stage in the Oil and Gas sector, Stanbic Bank on Tuesday hosted the second edition of the Enterprise Conference, an event organized to provide a platform for Small and Medium enterprises (SME’s) to dialogue on opportunities for them Oil and Gas sector. 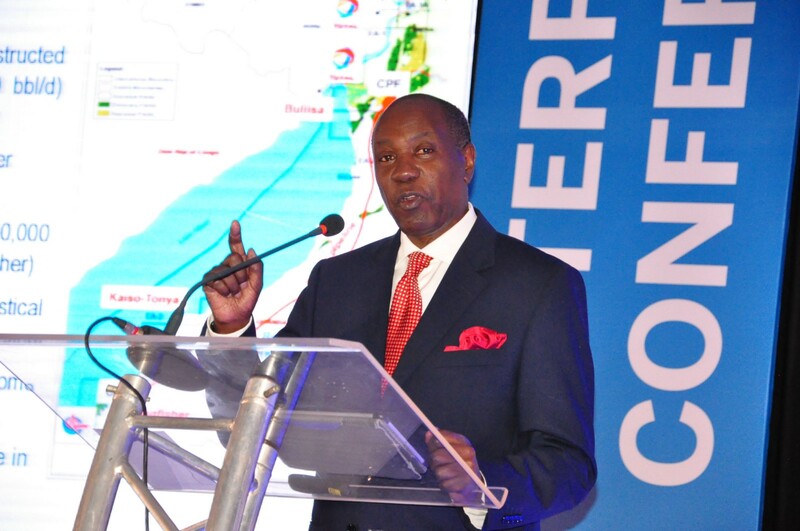 The event was held at Hotel Africana Under the theme, “Unlocking the Oil and Gas opportunities for local Enterprises”. The conference was also organized to empower and build capacity for local enterprises to take advantage of the sector. Uganda’s oil and gas sector is expected to attract investments of about $20 billion with about $6 billion expected to be retained into Uganda’s economy. It is therefore important to prepare SMEs to help them tap into these opportunities, win contracts and be part of the value chain that is going to deliver first oil. “Ugandan SMEs are engines of growth and contribute 40 -50% of the Gross Domestic Product (GDP). They account for up to 99% of Ugandan businesses. There are over 250,000 registered SMEs in the country but most of these are informal and lack the tools to keep them sustainable. This is why as a bank we have this annual conference to address some of the challenges facing business”, noted Stephen Segujja, Stanbic Bank Head Enterprise Banking. To enable build the capacity of SMEs, Stanbic Bank is running a Business Incubator facility that trains and equips businesses with skills needed to be sustainable while preparing them to participate in the Oil and Gas sector. “So far, we have seen over 500 entrepreneurs that have applied for this year’s intake. We believe that, upon graduation, most of them will be business ready to compete, manage and sustain their business better”, noted Tony Otoa, the Head of the Stanbic Business Incubator. Uganda’s oil and gas sector is expected to attract investments of about USD$20 billion with about USD$6 billion expected to be retained into Uganda’s economy. According to the 2014 Industrial Baseline Survey (IBS), titled, “A survey to foster opportunities for Ugandans in the Oil and Gas sector”, Uganda’s petroleum sector will generate 100,000 to 150,000, direct and indirect jobs. The survey identified limited information, lack of skills, poor infrastructures, and administrative bureaucracy among others, as some of the barriers that would hamper Ugandans from working in the sector. It also revealed that only 25 industries of the 420 surveyed in Uganda had high potential to supply the sector. The conference also correlates the national content policy that is intended to promote the competitiveness of Ugandan labour and businesses in the Oil and Gas sector. Local businesses were however urged to register with the National Suppliers’ Database (NSD) if they are participating in the sector. The deadline for registering in the NSD is June 2018.